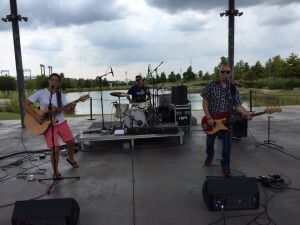 Our Junior Board hosted their inaugural Sweet Home Brews event at Railroad Park which included beer tastings from several breweries like Abita, Straight to Ale, Avondale Brewing, Oskar Blues Brewery, Good People Brewery, Founders Brewing AND live music from Simone Durand Trio. It was a beautiful day to be outside — with temperatures lower than they had been in weeks. We are so thankful for such a passionate group who truly care about the mission of the House. We love seeing their ideas come to life and we know they worked extremely hard to pull off this event. 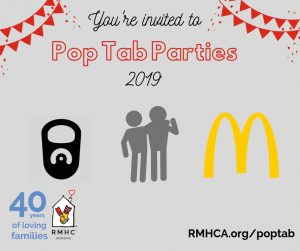 This event raised around $5,000 for the families who call Ronald McDonald House Charities of Alabama home. Be on the lookout for Junior Board events in the future as they never disappoint. You can check out some images from the event on our flickr page. Special thanks to the title sponsor of Sweet Home Brews Buffalo Electric and all of the sponsors for this event Buffalo Electric, Bridgeworth Financial David LeCompte, MC Associates, Thoroughbred Homes,AlaBev, Buffalo Rock, and Maynard Cooper!